Arranged by: Perry Botkin, Jr. It's interesting to note that Diana Ross, over at Motown Records, had recorded both “Stoney End” and “Time and Love”, which were shelved and unreleased at the time. Ross would score a hit with “Ain't No Mountain High Enough” in August 1970. 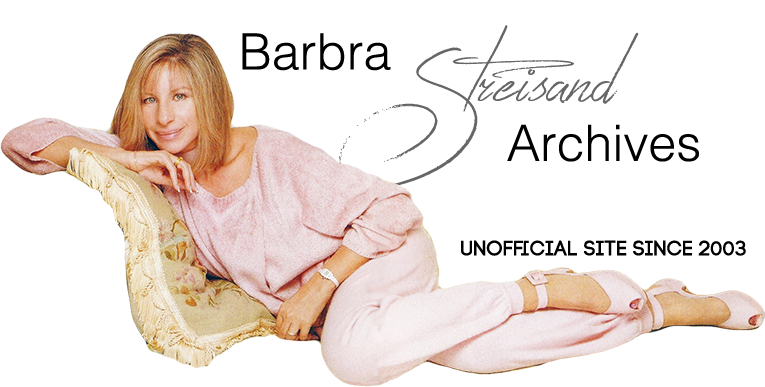 Streisand's single of “Stoney End” was released in September and went to No. 6 on Billboard's charts. The Billboard Hot 100 is the United States music industry standard singles popularity chart issued weekly by Billboard magazine.